C. Harvey is the mobile maker coordinator at Open Works, a new non profit member maker space located in Station North. As the mobile maker coordinator she develops STE(A)M curriculum and activities to take off site to grade schools and introduce students to engineering technology including 3D printing, CNC, and Laser Cutters. C. Harvey aka The Creator C is a creator, self taught visual artist and aspiring entrepreneur from Baltimore City. She expresses bold and introspective concepts through various mediums including: apparel, photography, and mixed media art. In 2010, she founded an E-commerce based streetwear apparel brand Generation of Dreamers which has been featured locally in Baltimore as well as New York, Boston, and LA, Japan, and the UK. Her forthcoming mixed media art collection Young, Gifted, and Strapped is set to be released in full installation this fall and is now serving as a catalyst to her self funded project Baltimore’s Gifted: an Art & Ecommerce initiative for African American youth. The initiative will help African American youth of Baltimore City showcase and sell their art and art derived apparel & accessories online and at pop-up shops while returning 80% of net sales to youth participants. As a 2016-2017 Baltimore Corps Fellows, C. Harvey is the mobile maker coordinator where she develops STE(A)M curriculum and activities to take off site to grade schools and introduce students to engineering technologies. 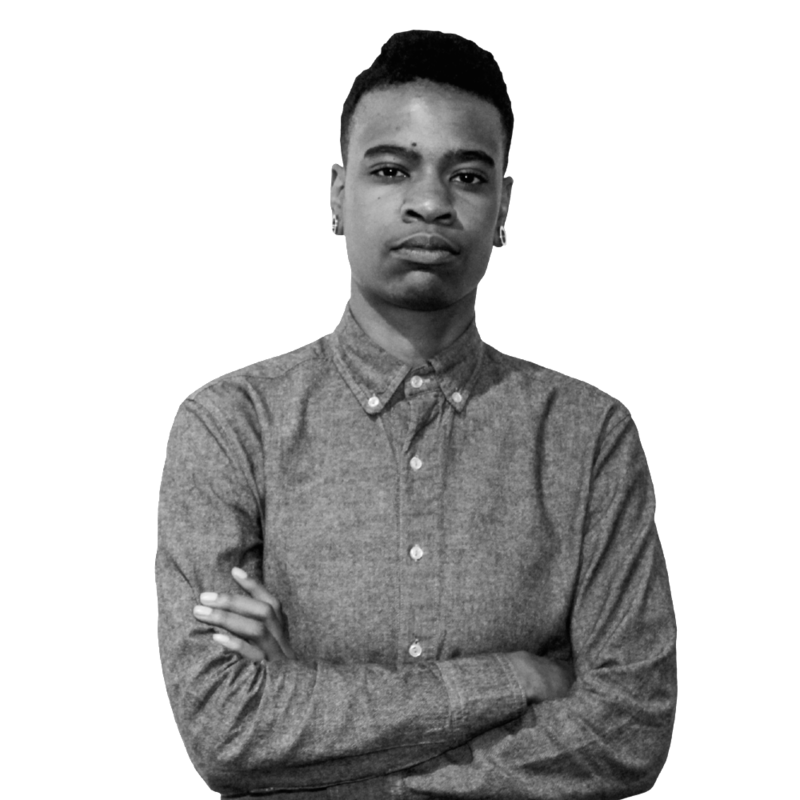 C is also a Wasabi Ventures Academy alumni, Baltimore Social Innovation finalist, and was recently selected as a Young Cultural Innovator to represent Baltimore at the fall 2017 Salzburg Global Seminar.